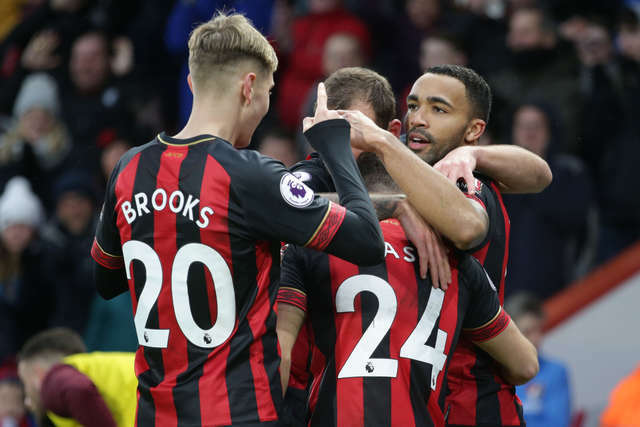 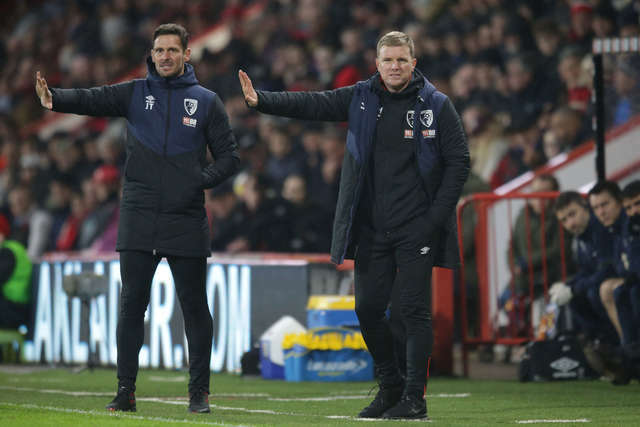 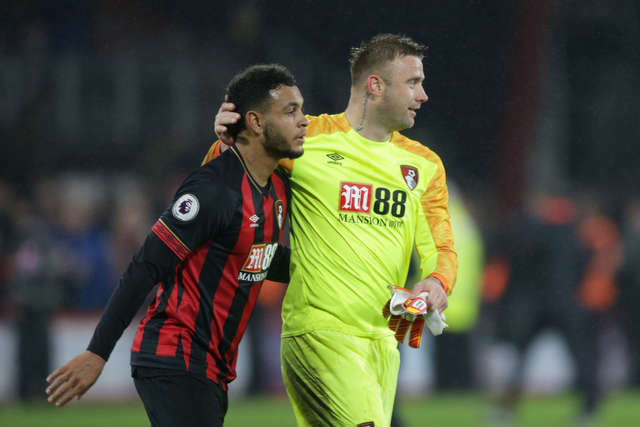 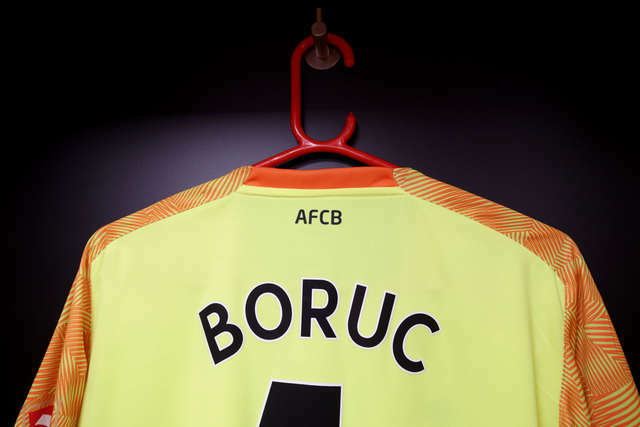 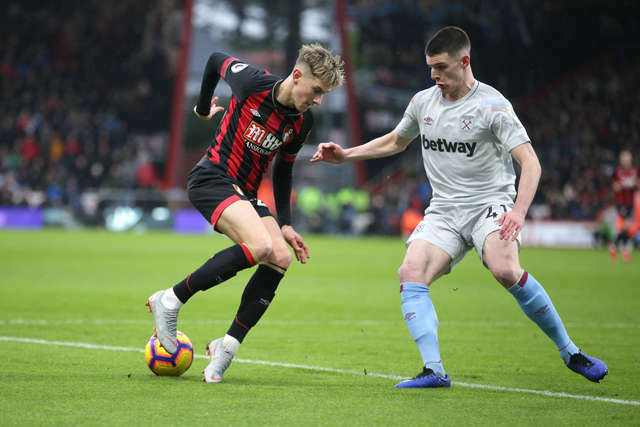 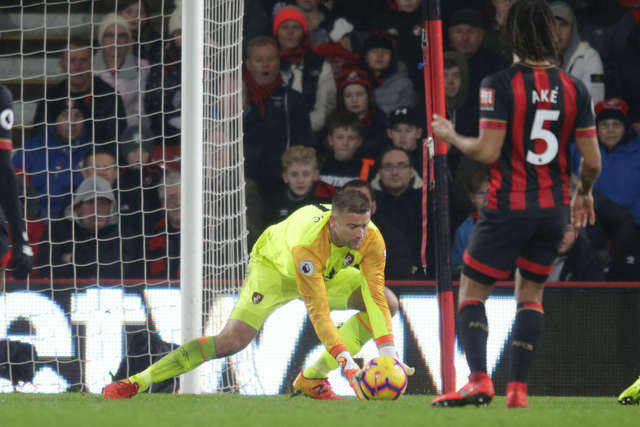 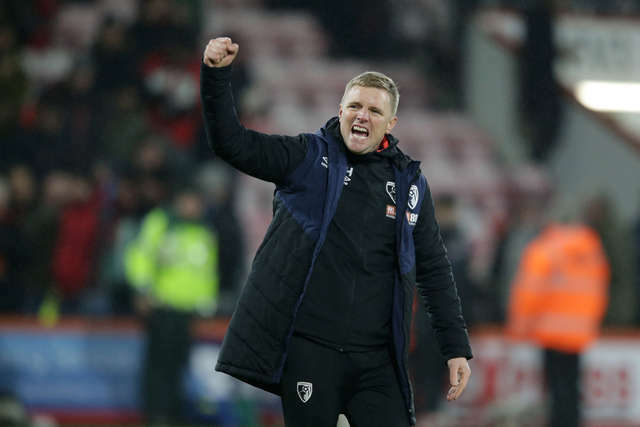 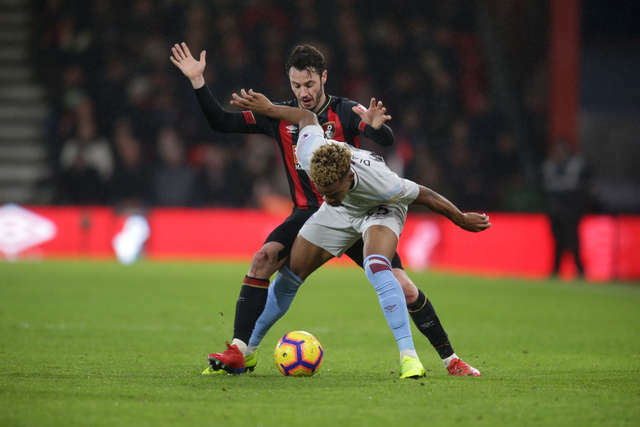 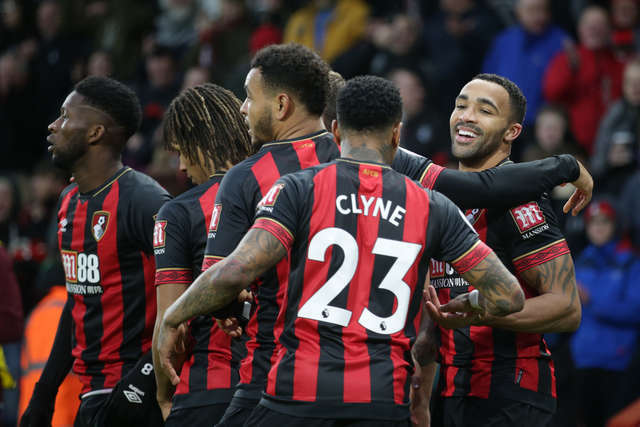 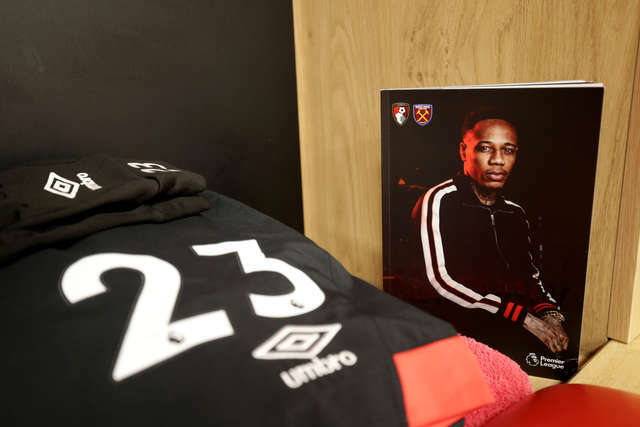 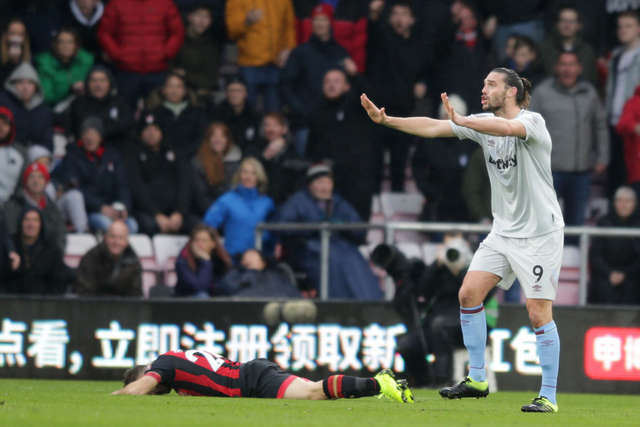 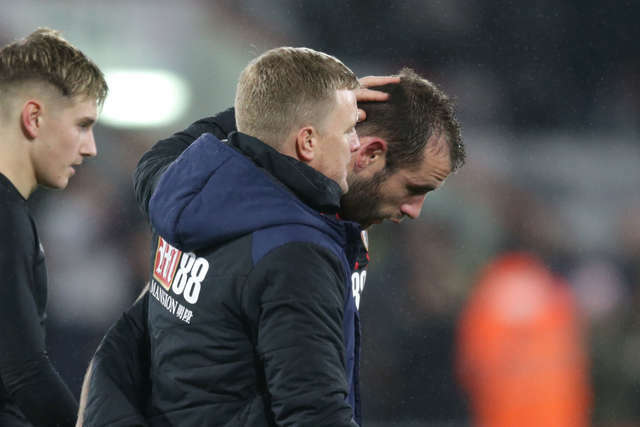 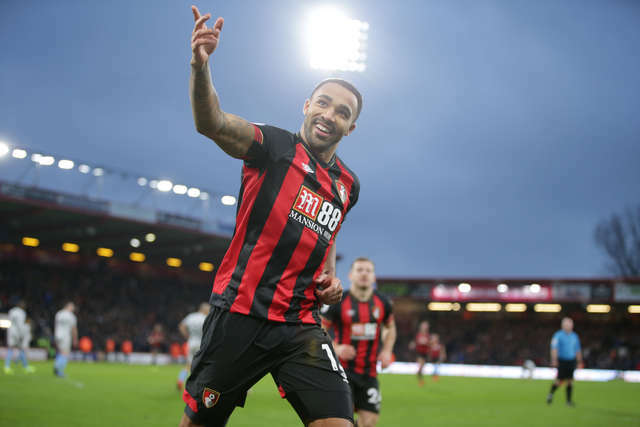 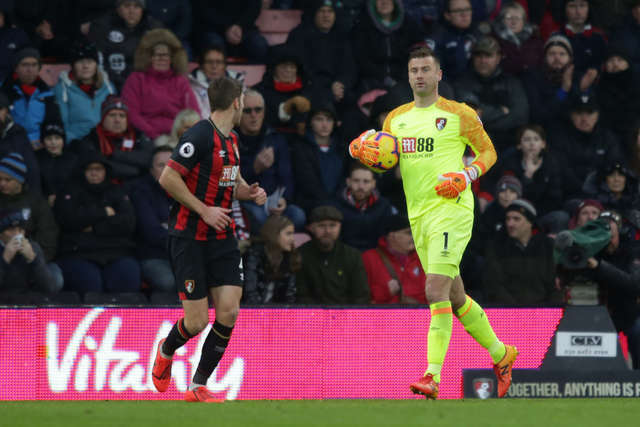 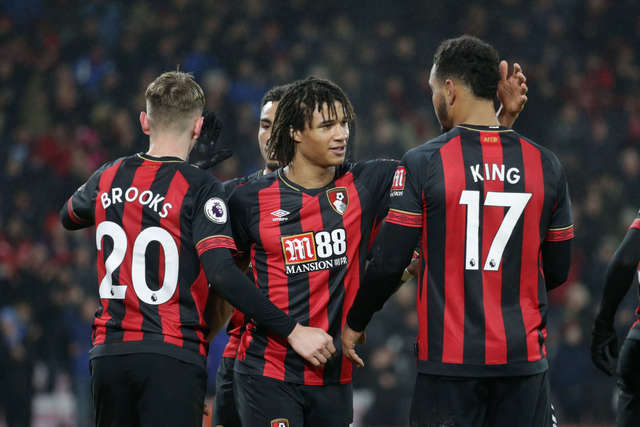 AFC Bournemouth recorded their first win of 2019, moving onto 30 points in the Premier League. 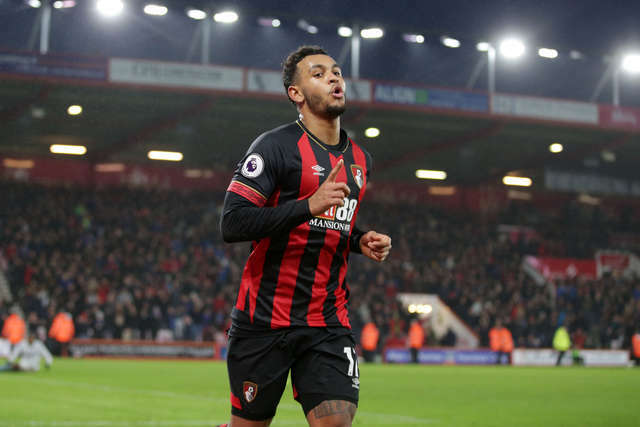 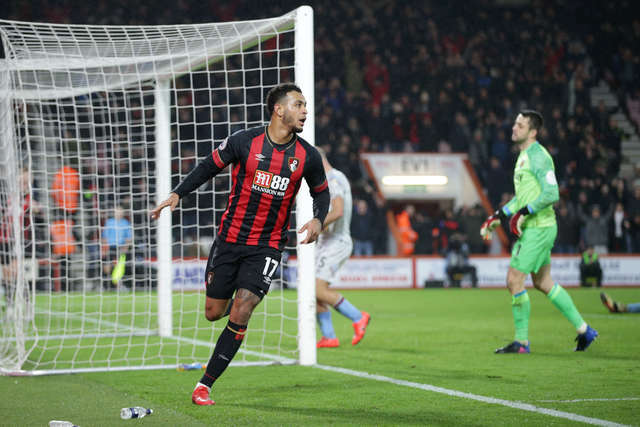 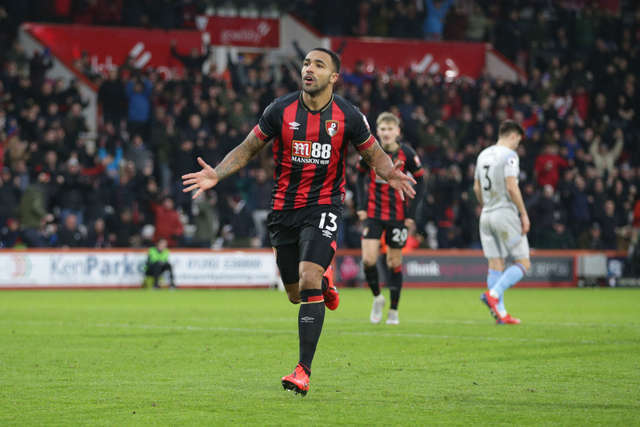 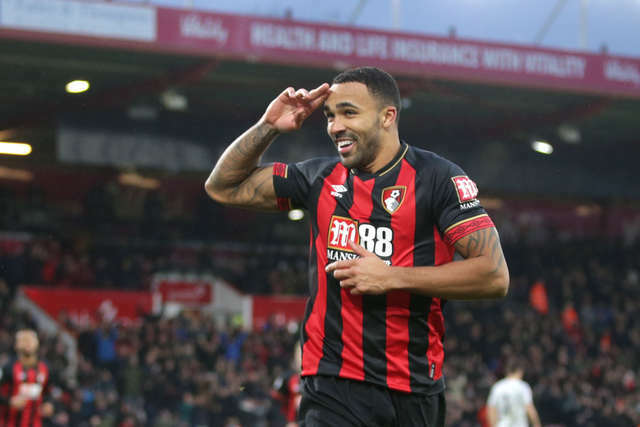 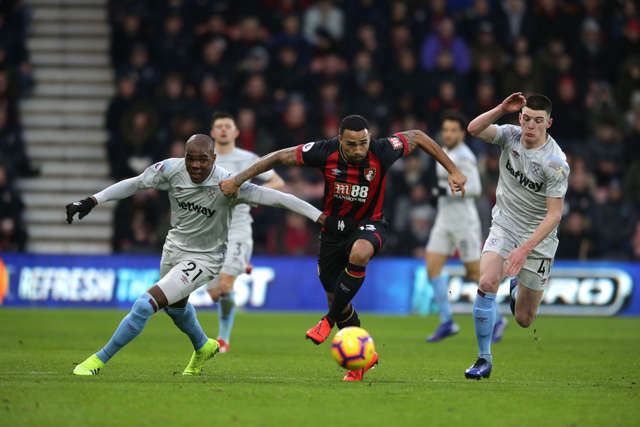 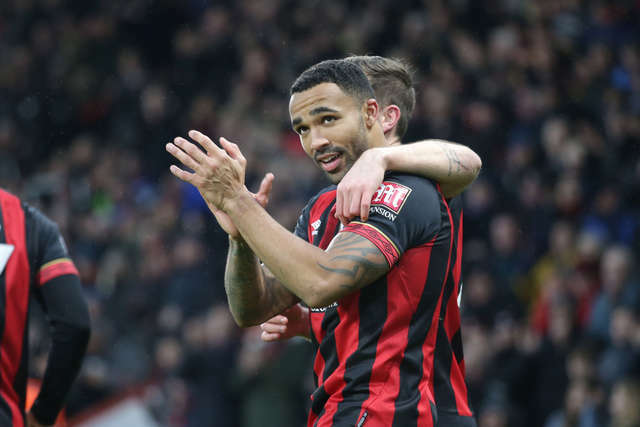 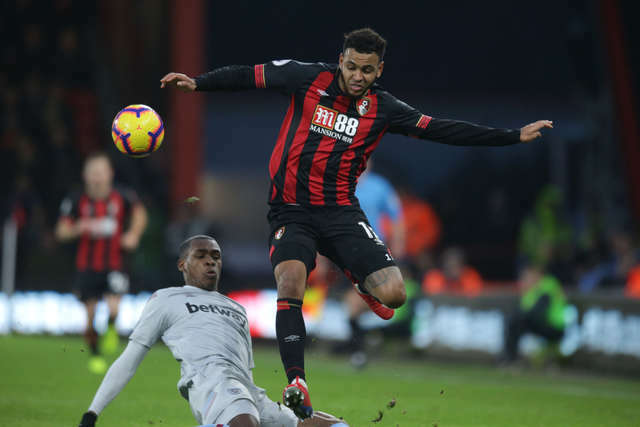 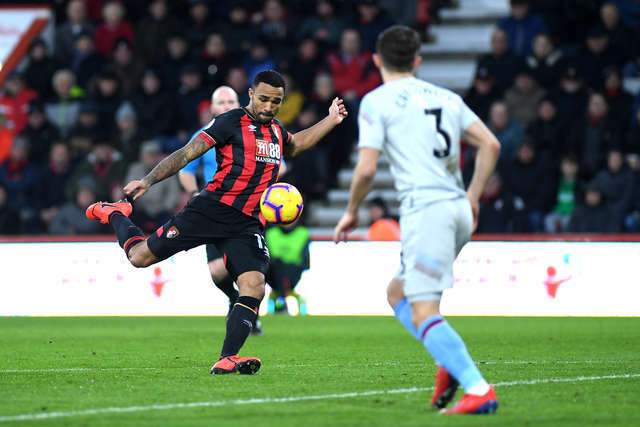 Second half goals from Callum Wilson and Joshua King secured the victory, as the Cherries also kept a clean sheet for the first time this year. 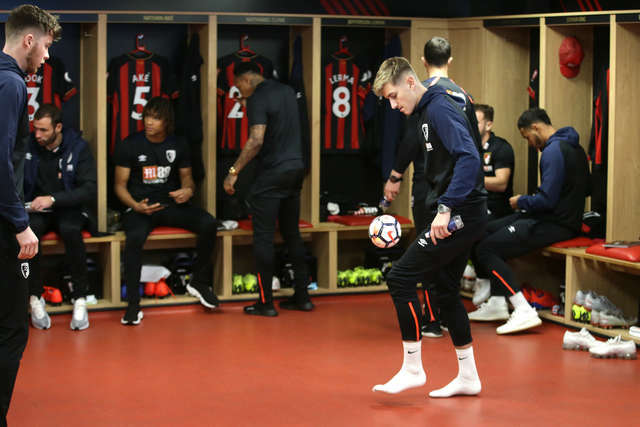 Flick through the gallery above for a selection of celebration images.